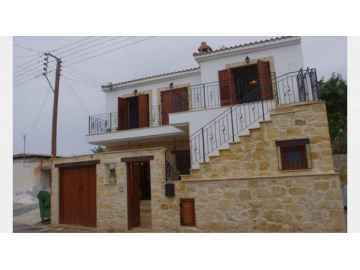 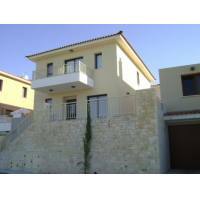 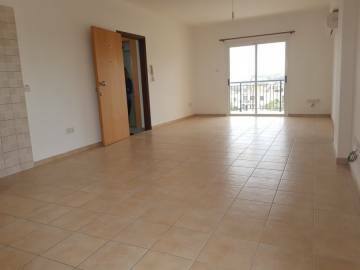 We are dealing with rentals in Cyprus either long term or mid term, with many years of experience and professionalism . 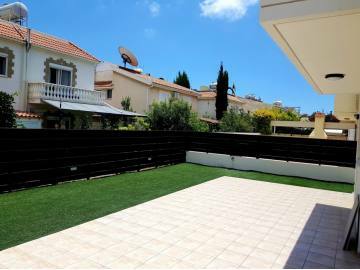 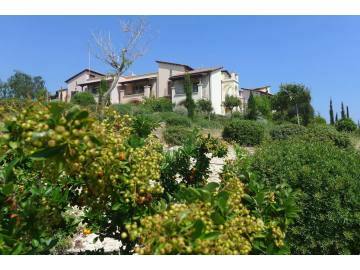 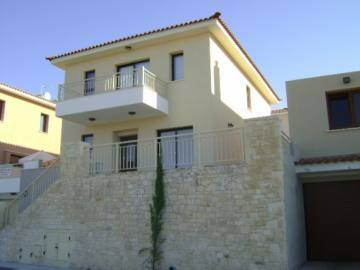 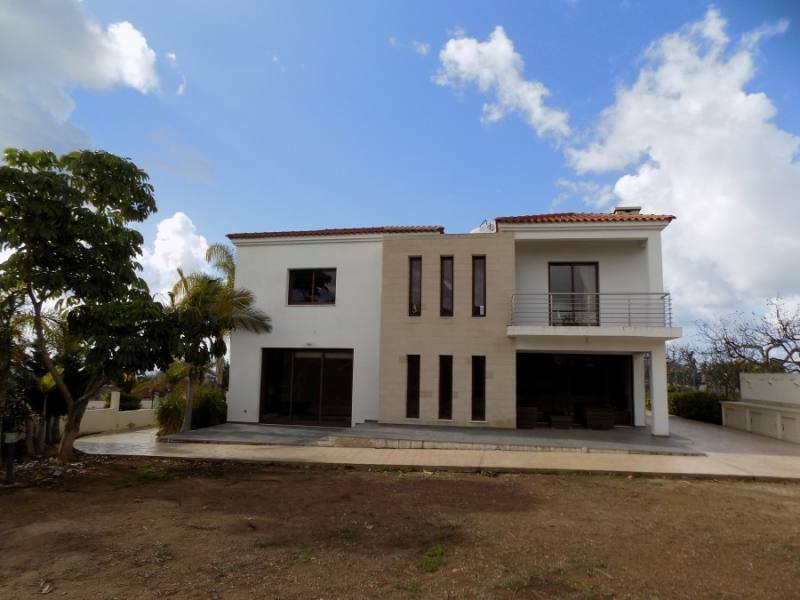 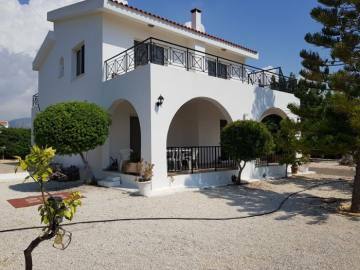 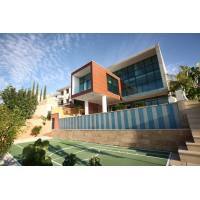 We have selection of Luxury villas for long term rent in Paphos , Limassol , Larnaca, Nicosia . 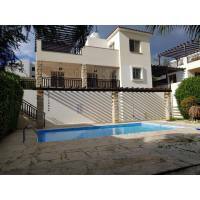 Long term rentals in Cyprus goes very fast . 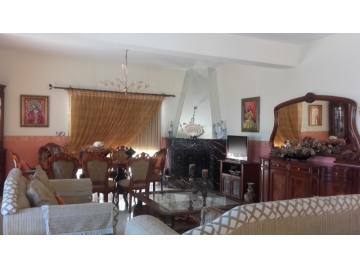 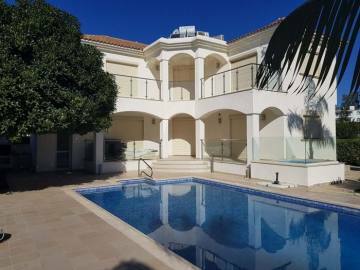 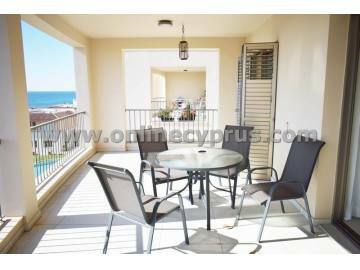 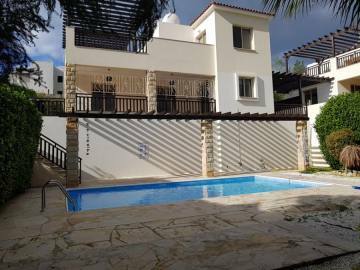 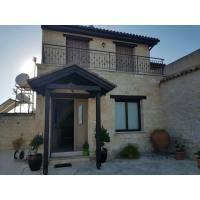 Get luxury apartments for long term rent in Limassol, traditional house for long term rent in Paphos, Limassol . 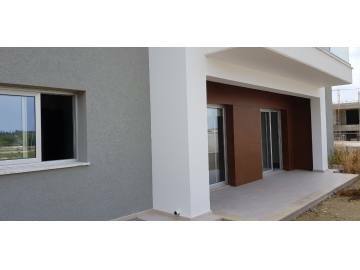 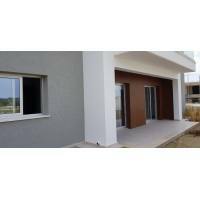 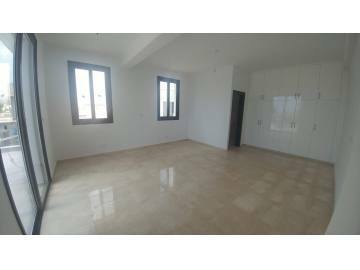 Nicosia detached houses for mid term and long term rent.Please do not hesitate to contact us for any help you need. 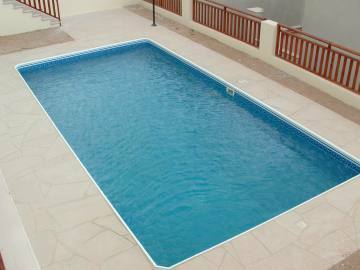 We do our best to keep long term rentals uptodate . 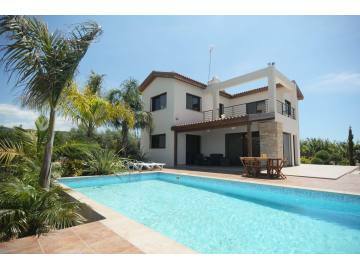 Many of our luxury villas for long term rent you can find them in the highest position of our website.